Need your daily fix of free apps? We’ve handpicked 42 iPhone, iPad and iPod touch apps that are free today only. 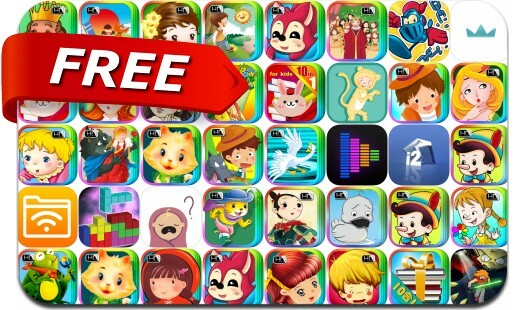 This apps gone free alert includes Illi, Shaky Totems, SquirrelWarz, Equalizer+ Pro Music Player and Volume Booster, AirDisk Pro, Chain Breaker, Block vs Block, OneHour Guitar Chord Method, Audrey - capture every detail and many others.